This entry was posted on April 12, 2011 by Ian. It was filed under War Dogs and was tagged with tank, war dogs. That is very cool! I saw a pic of your Dogs of War project and ended up at your site. 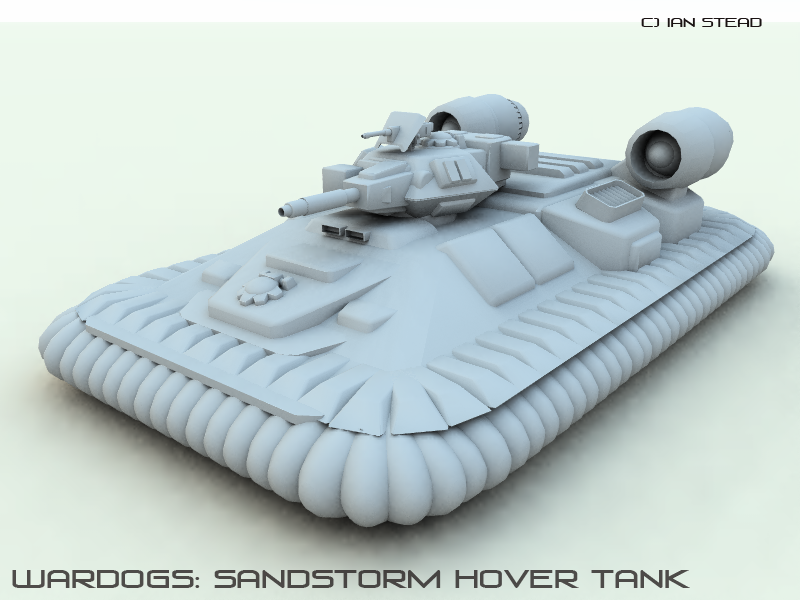 The renderings of the ‘Dogs of War’ AFV’s was amazing; made me think it would be fantastic for a RTS.